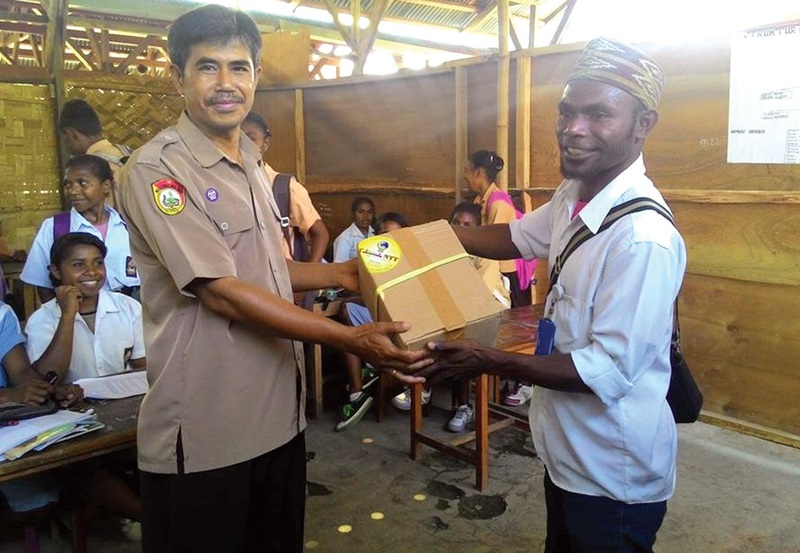 In order to bucked school literasi program, Cakrawala NTT rendered 7 tons of books in Alor. 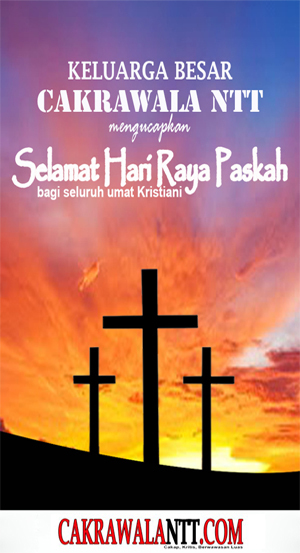 This program is done also by Cakrawala NTT in order to celebrate its second anniversary. 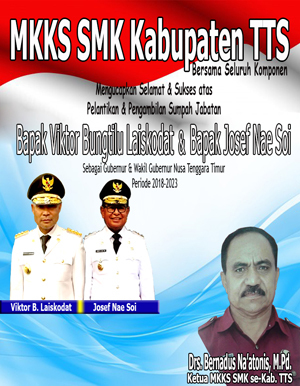 In doing this program, Cakrawala NTT and Jhon Lopo, S.Pd distributed the books freely almost in all schools in Alor. One of the schools that received the books is Waimi Elementary School. This school located in Lembur sub district. The books received in this school on November 17, 2015. Gabriel Beri Bina, Yulius Mantaon and Iskabdar Lakmau also presented in that moment on that school. The head master of Waimi Elementary School said that he was very happy because his school can receive the books. Besides that he also gave thanks to Cakrawala NTT because Cakrawala NTT can participate in education field and also take part in supporting literasi program.